Measures 7-8.5 inches. 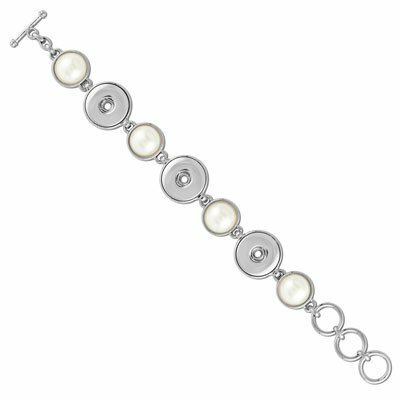 Create your own interchangeable jewelry with 2-Snap Sun, Moon, Stars Bracelet. Measures 7-8.5 inches. 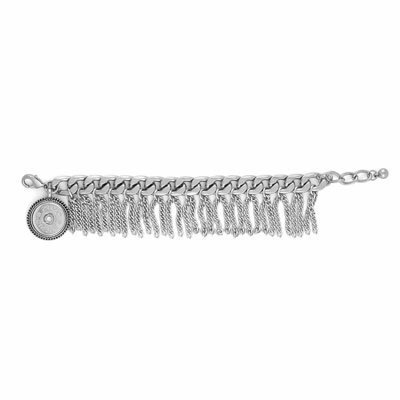 Create your own interchangeable jewelry with Large Link Bracelet with Fringe. 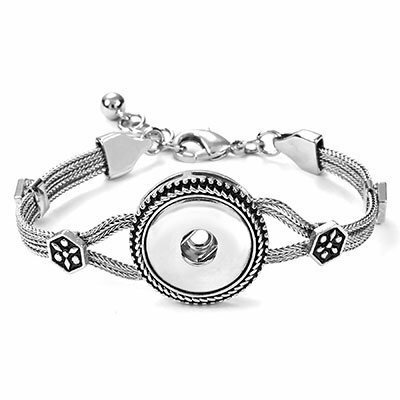 Create your own interchangeable jewelry with Wire Bangle Bracelet with Tassel. 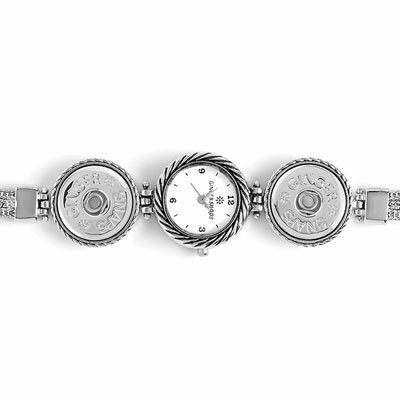 Fits wrists up to 7.5 inches. 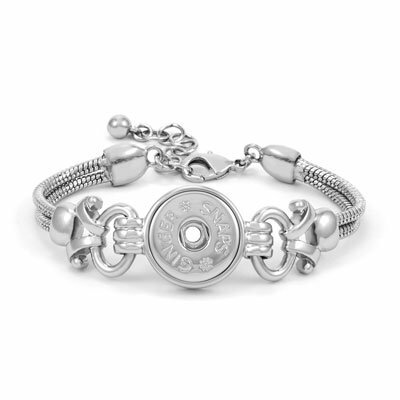 Create your own interchangeable jewelry with Ginger Snaps Accessories. Fits wrist sizes up to 7 inches. 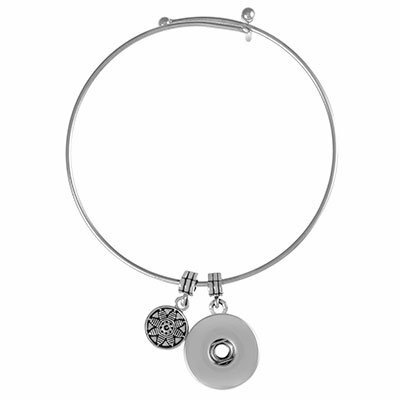 Create your own interchangeable jewelry with Ginger Snaps Accessories. 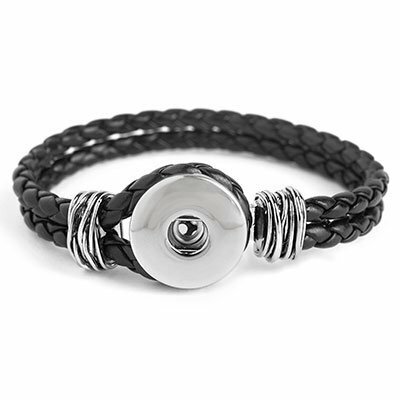 Create your own interchangeable jewelry with Ginger Snaps Accessories. 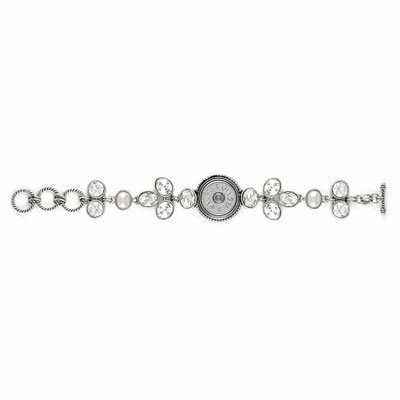 Adjustable, this bracelet measures 7 - 8.5 inches. Measures 6.75-8 inches. 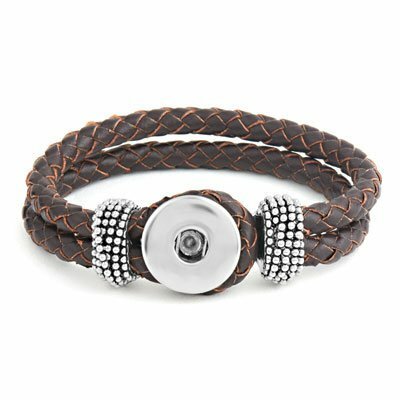 Create your own interchangeable jewelry with Ginger Snaps Accessories. 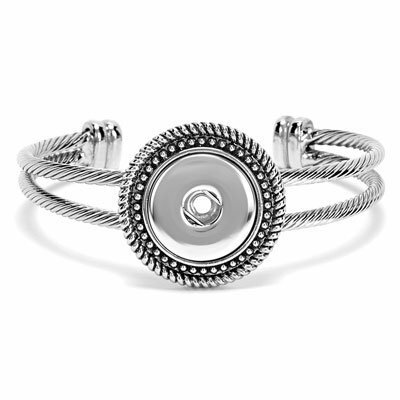 Create your own interchangeable jewelry with Ginger Snaps Accessories. 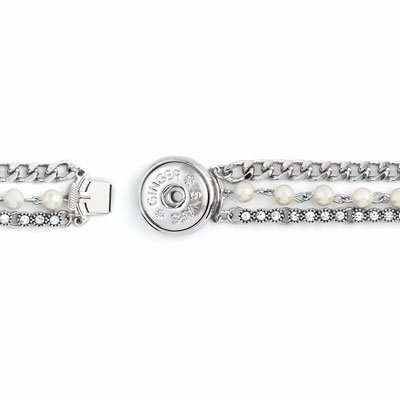 Adjustable 7-8.25 inches. Measures 7-8.5 inch wrist. 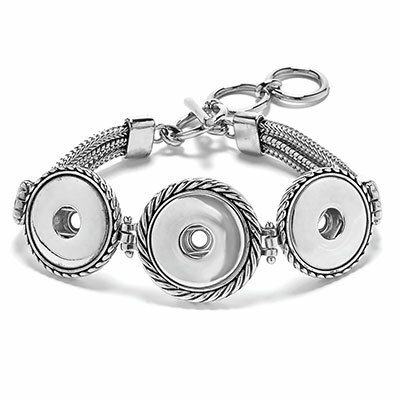 Create your own interchangeable jewelry with Ginger Snaps Accessories. Lobster claw clasp for closure. Bangle. One Size Fits Most. 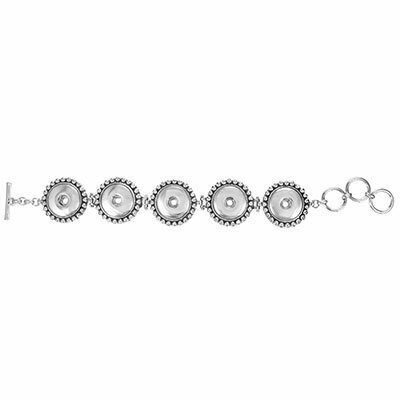 Create your own interchangeable jewelry with Ginger Snaps Accessories. 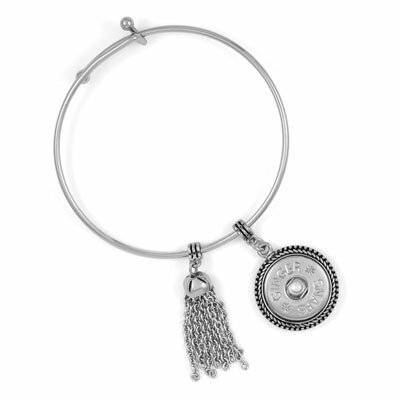 Create your own interchangeable jewelry with Ginger Snaps Accessories. Toggle closure. Measures 7.25-8.5 inches. 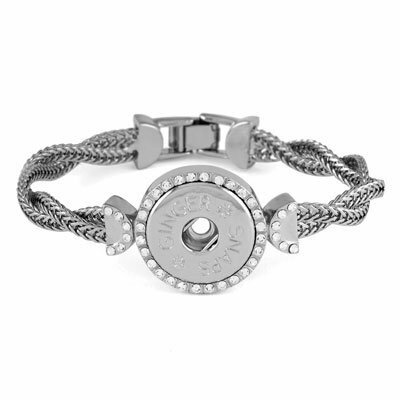 Create your own interchangeable jewelry with Ginger Snaps Accessories. Toggle closure. It measures 7-8.5 inches. 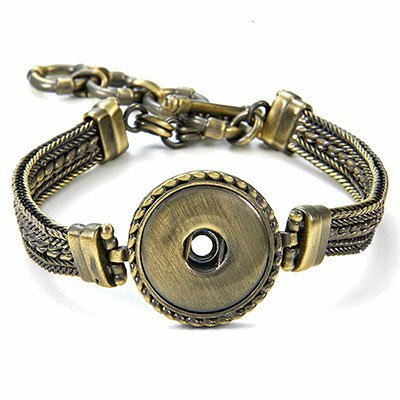 Create your own interchangeable jewelry with Ginger Snaps Antique Brass 1-Snap Multi Chain Bracelet. Toggle closure measures 7"-8.5" adjustable length. 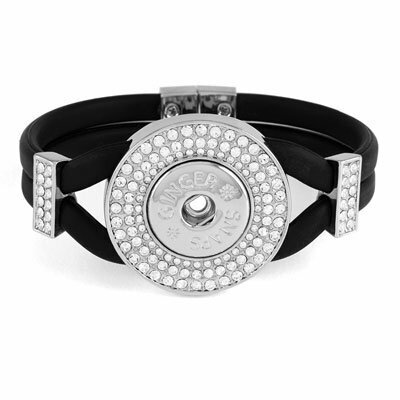 Create your own interchangeable jewelry with Ginger Snaps Accessories. Toggle closure measures 7"-8.5" adjustable length. 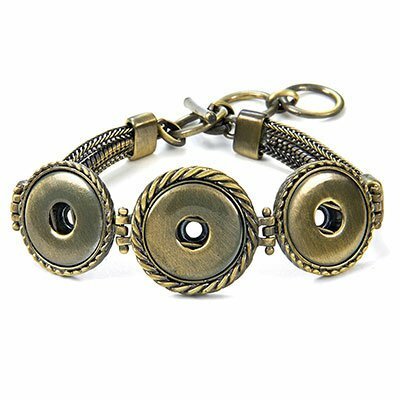 Create your own interchangeable jewelry with Ginger Snaps Antique Brass 3-Snap Multi Chain Bracelet.Toggle closure measures 7"-8.5" adjustable length. 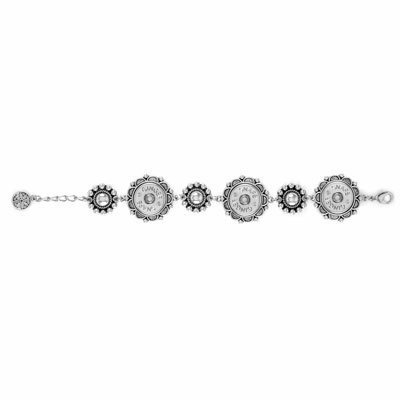 Create your own interchangeable jewelry with Ginger Snaps 1-Snap Heritage Chain Bracelet. Lobster claw clasp closure measures 7"-8.5" adjustable length. Stretch. One Size Fits Most. 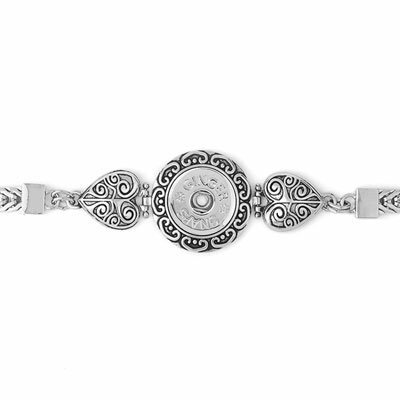 Create your own interchangeable jewelry with Ginger Snaps Accessories. One size fits most. Adjustable sizing. 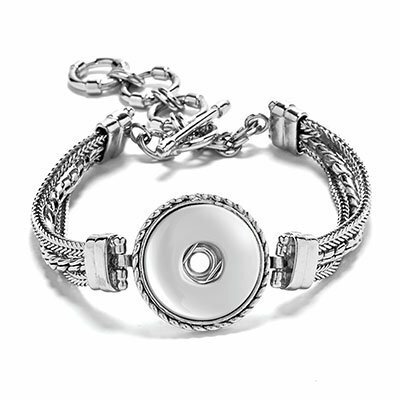 Create your own interchangeable jewelry with Ginger Snaps Accessories. 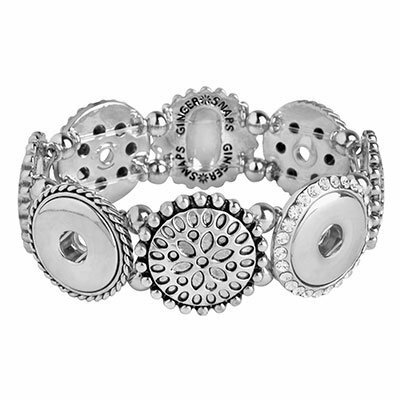 Create your own interchangeable jewelry with Ginger Snaps and Accessories. Toggle closure measures 7"-9" adjustable length. Create your own interchangeable jewelry with Ginger Snaps Accessories. 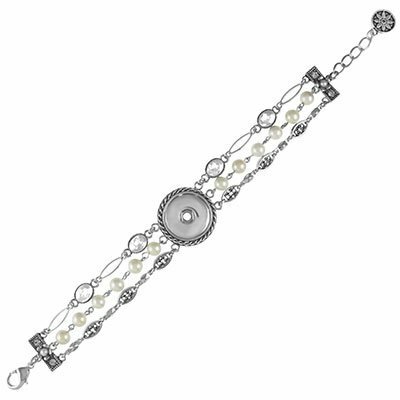 Adjusted bracelet fits up to 7.5" wrist. 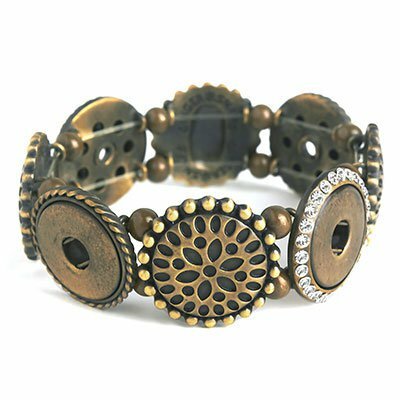 Create your own interchangeable jewelry with Ginger Snaps Accessories. 7.5"-8.5" adjustable length.